This 2017 Hurricane Season has not been kind to many of us. Many people have incurred total loss or damage to their homes. It's now been a few weeks now since the first major storm to hit, Hurricane Harvey. Elite-Xpressions is located in Corpus Christi, TX. 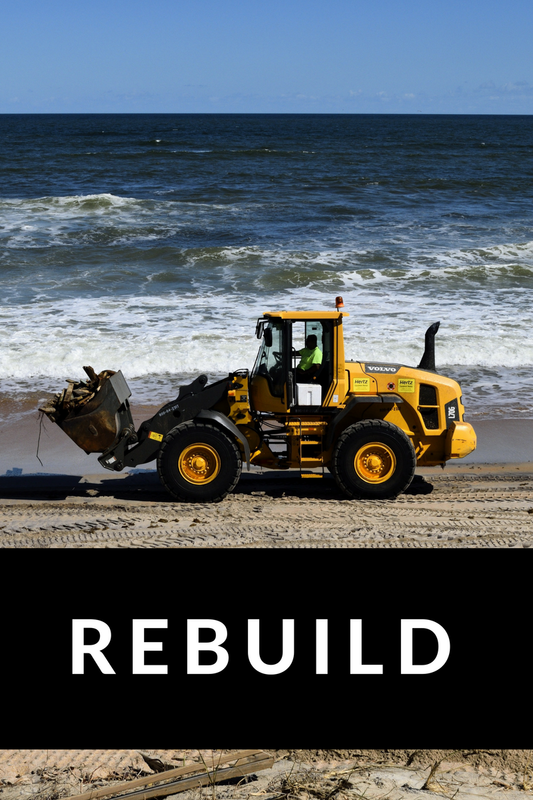 Many of our neighbors and friends experienced damage or total loss of their homes to Hurricane. It's been an amazing experience to see so many people rallying to help each other through this time. We don't want to forget what has happened here and has very recently happened in other parts of the country with other hurricanes that have hit. So, we've decided to discount our Luxury Vinyl Tiles a month in advance to allow people to replace their flooring for a more affordable price. 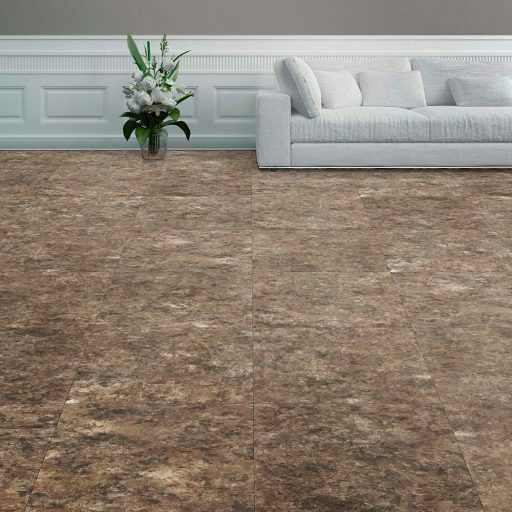 During the month of October, Perfection Floor Tile Luxury Vinyl in all series will be 10% off all orders. This includes: Natural Stone, Natural Stone Travertine, and all Wood Grain options. Perfection Floor Tile Luxury Vinyl tiles are water resistant, mildew resistant, can withstand heavy weight, easy to clean and maintain, can be loose laid - no adhesives or expert labor needed. This floor can be used IMMEDIATELY, there is no downtime. This flooring is made of a carcinogen free PVC. This product is truly perfect for any home, especially for those who are looking for an attractive, comfortable, easy, and affordable floor. Natural Stone tiles come with a 10 year manufacturer warranty. These tiles have a hidden interlocking system, creating a look of real stone tile. For free samples & quotes, please contact us at 361-906-0863 or click here. We are also putting our G Floor Roll Out Flooring STOCK SIZES at a 10% Discount on all orders of $250.00 or more. While, traditionally G Floor is used in garages, it can also be used in the home. In most cases, G Floor is simply rolled out and is ready to go. You can easily transform a space in just minutes. In certain cases, it may be best to adhere the flooring to the ground. Please contact us if you have questions for your application. G Floor is also stain resistant, mildew resistant, creates cushioned comfort for walking, standing and working, is a vapor barrier - will not allow moisture to penetrate, has a limited lifetime warranty, anti-fatigue, anti-static, and is sound absorbent. For free samples & quotes on G Floor, please contact us at 361-906-0863 or click here.